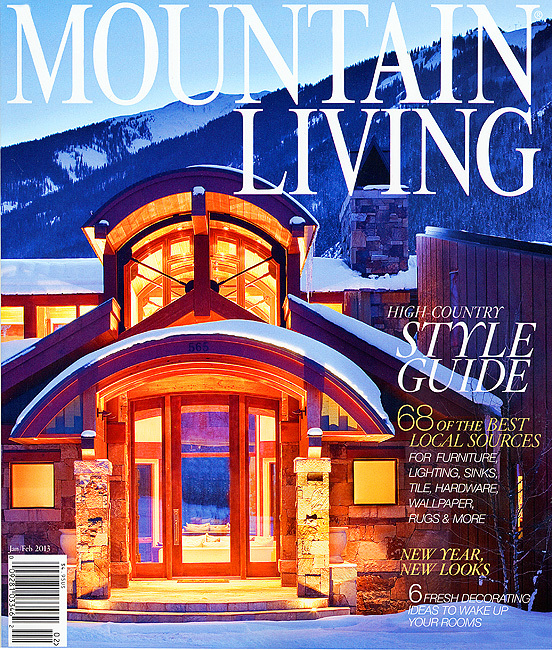 What a great way to start off my first post of 2013 by highlighting Mountain Living Magazines’s first issue of the New Year that showcases an image I shot for the magazine while on assignment for them. 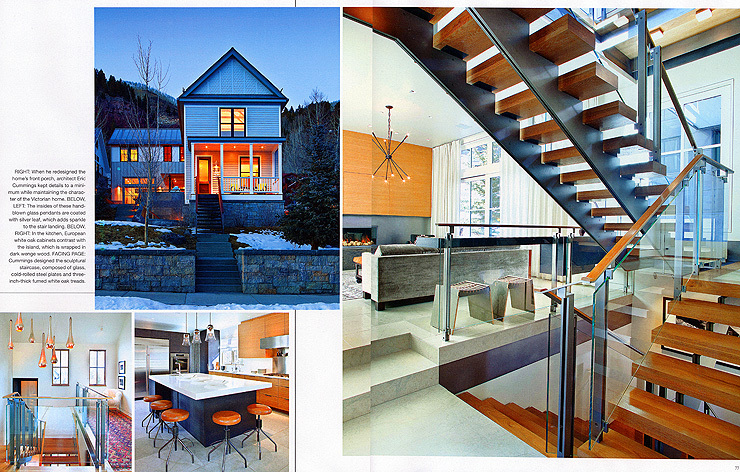 The home was shot specifically for Mountain Living last winter in Aspen and was yet another jewel of a home by Charles Cunniffe Architect. 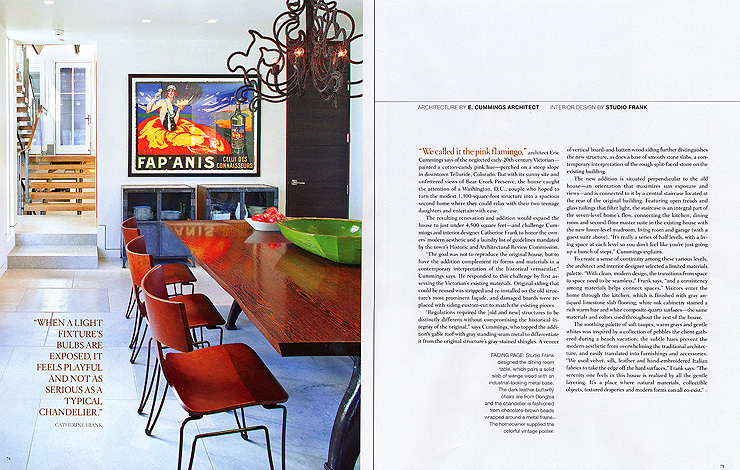 As usual with ML I worked alongside Art Director Loneta Showell who is the stylist extraordinaire. Rebecca Richardson Marketing Director for Charles Cunniffe was also on hand to help with access and to lend a hand where needed. It’s always a treat to work with both of these ladies. 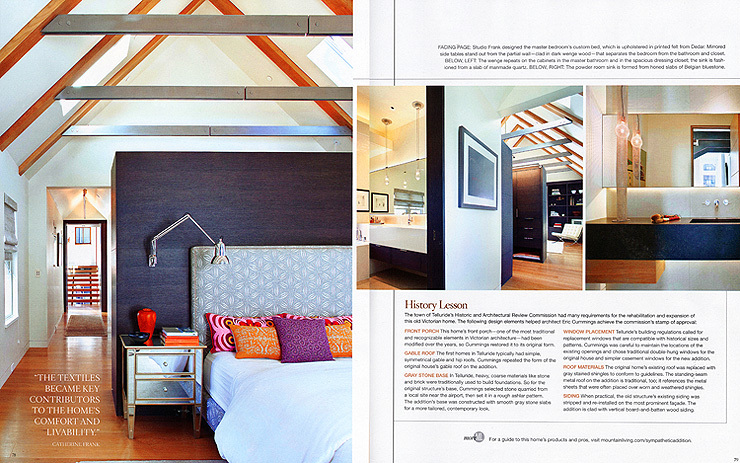 The entire home can be viewed on the inside of the magazine.